Jonathan Frank is a member of Dunnington’s corporate, international, and intellectual property, advertising, art and fashion law practice areas. Mr. Frank concentrates on corporate law, mergers & acquisitions, and intellectual property law matters, both domestically and internationally. Mr. Frank’s clients come from a variety of industries, ranging from large public and private to early stage companies. He advises on private equity investments and capital raising transactions. 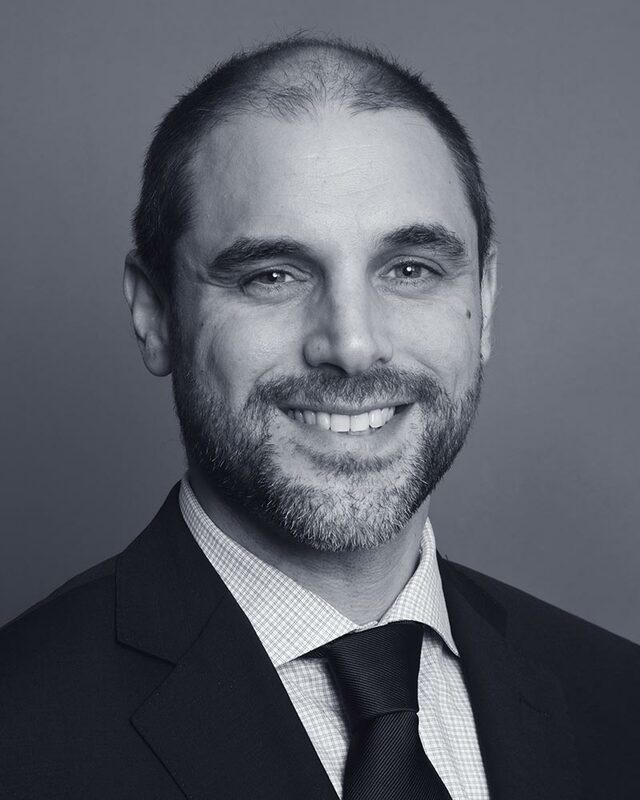 Mr. Frank provides general corporate and commercial counsel services to his clients and has significant experience advising tech companies, for which Mr. Frank focuses on company matters at the nexus between corporate and copyright law. Prior to joining Dunnington, Mr. Frank worked as an associate at the law firm of Jones Day and spent a portion of his career working in China.